Interested in a registration that is due to be issued in the future? Highlight your interest here and we will contact you closer to the time of the release with further details. 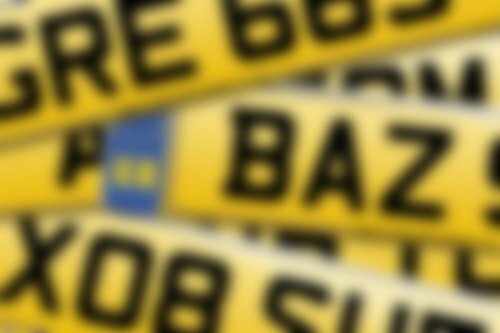 Simply build up the registration you're interested in and complete the enquiry form - enquiring early can greatly improve your chances of securing the number plate you want. A new series of new style plates become available every six months. Could one of these be your ideal plate? Looking for a match to your initials? Or a three letter name? Enter it here to see what matching future registrations will be made available.